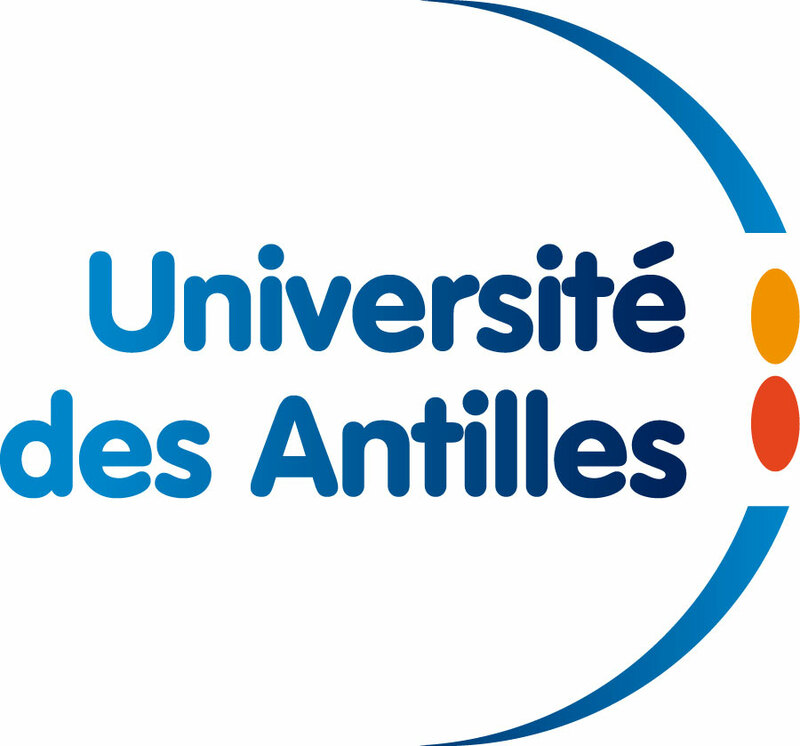 The Université des Antilles (UA), is a public law entity located in the two French Caribbean regions of Guadeloupe and Martinique. UA provides superior training to students and is one of the main actor of research of these regions. 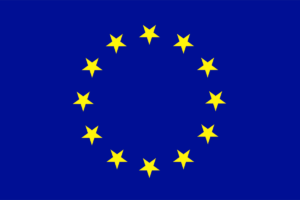 Due to their geographical location and their institutional status, the French Overseas Regions have privileged relationship with both Caribbean countries, and the European Union. The multi territorial dimension of the UA, the specificity of its position as a French university ensuring its teaching and research missions in the Caribbean context, gives relationships with partner universities of others outermost European regions, an importance of first order. Thanks to the French National Center for Scientific Research (University Department) and its research units LC2S (UMR 8053) and LARGE, th able to contribute efficiently to reach the objectives of the project and thus, will extend the action to territories also concerned by the major issue of climate change.